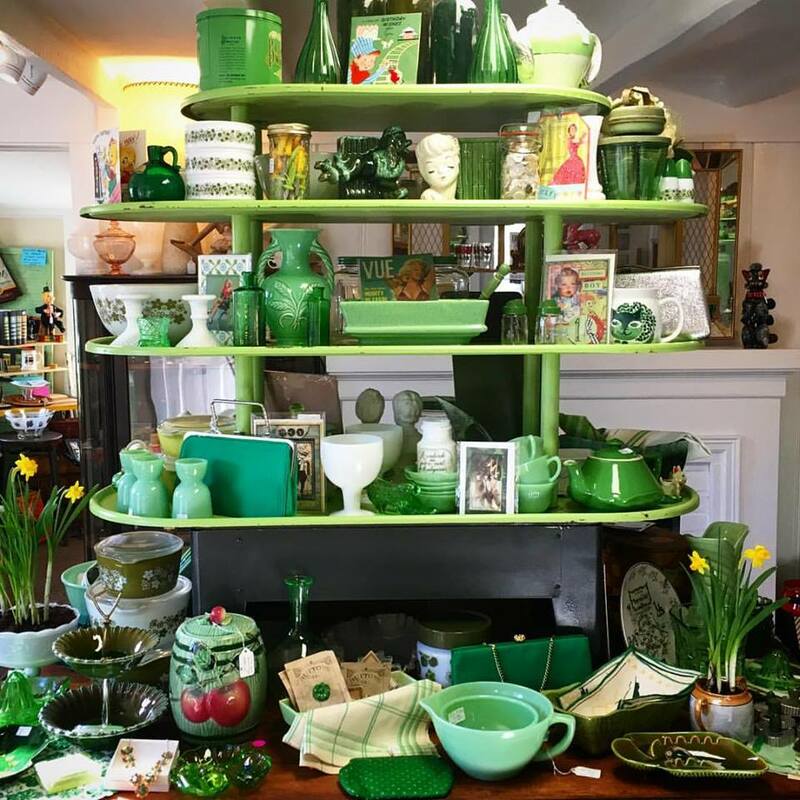 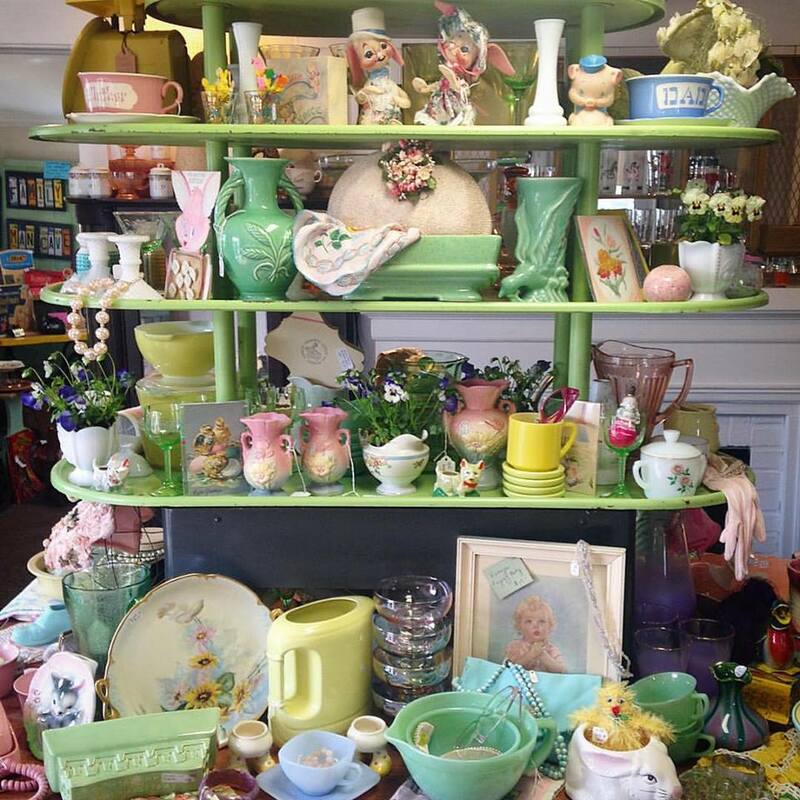 Every month, when you walk into Rosie's you will be greeted with a Fresh New Vintage Display. 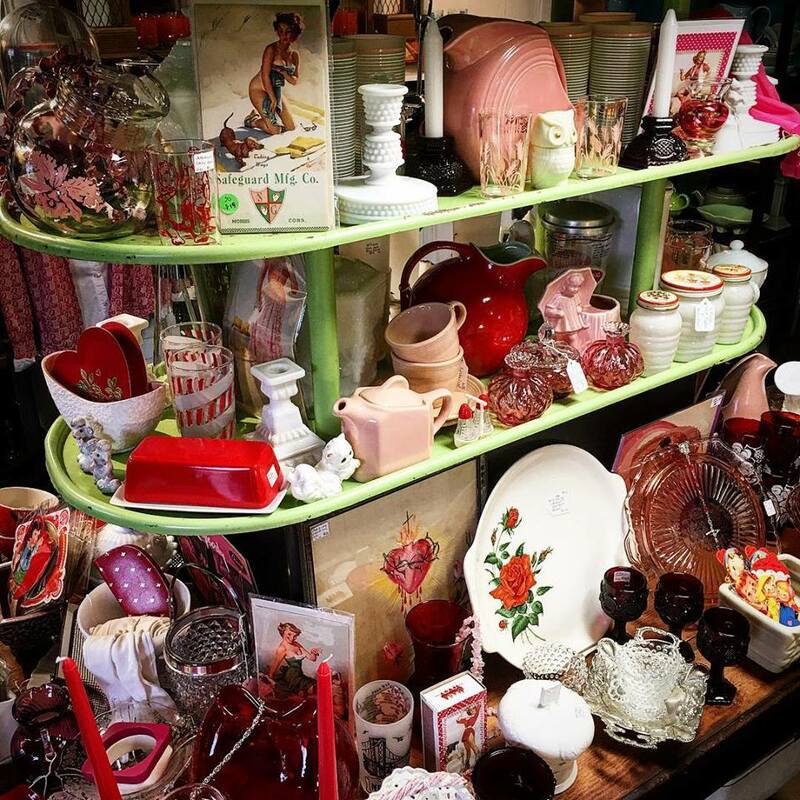 That is because every month, Rosie's picks a New Theme and all the dealers help decorate the display with their Amazing Vintage Treasures. 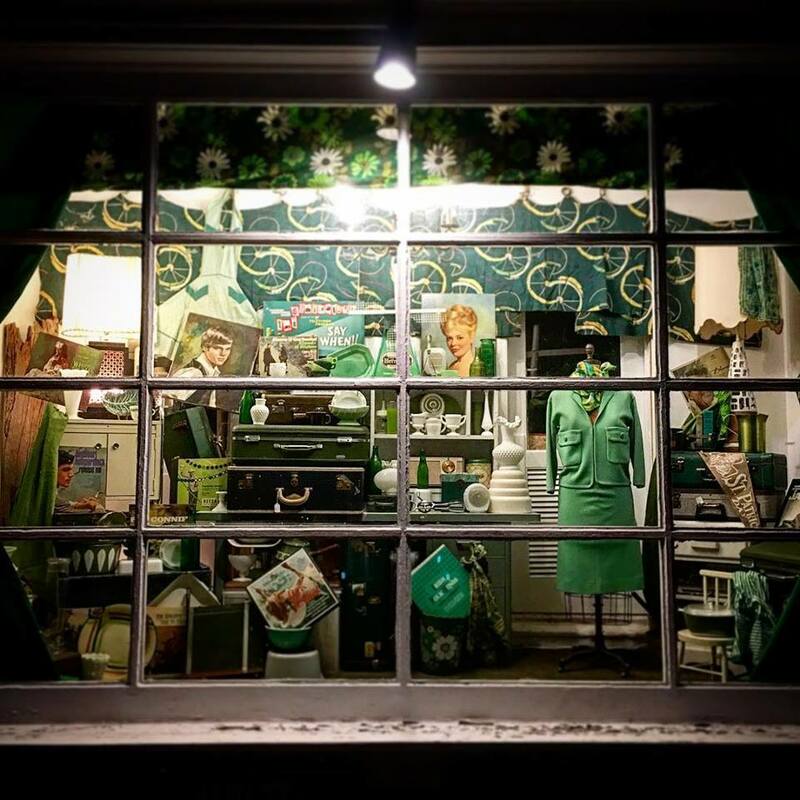 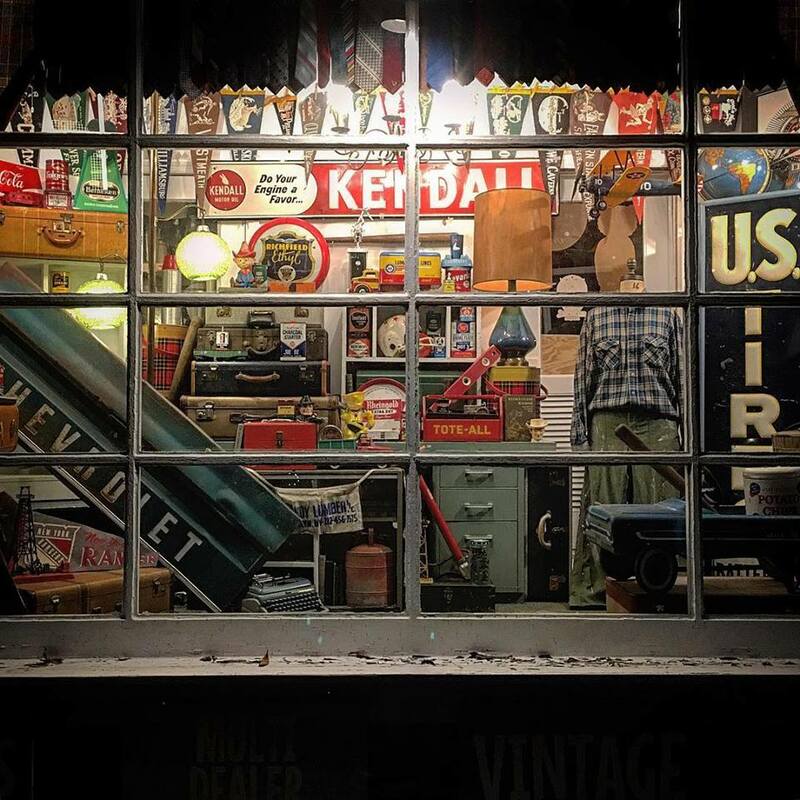 It is even harder to make sure the Front Window is switched over every month, but when we hear how many of our customers & passerby's look forward to the new display each month… how can we not oblige.